Has Josh Homme Just Hinted At A Secret QOTSA UK Festival Set? Queens Of The Stone Age have announced a series of European and North American tour dates today, but Josh Homme has hinted to Radio X that there may be a “surprise” appearance at a festival well before that. The US rock band are set to release their seventh album Villains on 25 August and will play London, Manchester, Edinburgh and Dublin in November. Queens have a string of shows in Australasia in July, before heading off to North America in September and October. 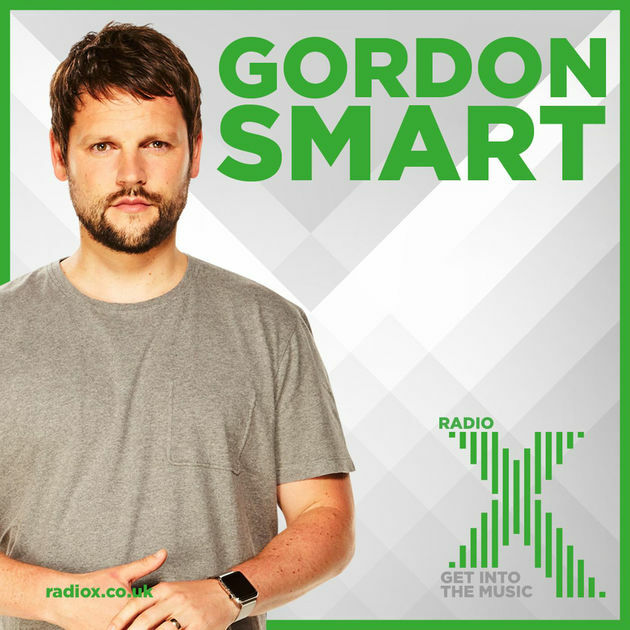 Radio X’s Gordon Smart asked the frontman if any surprise appearances might be on the cards. Homme replied: “Well I love surprises and one of the greatest ways to learn to make a secret is to learn to keep one. Yes. Yes, it WOULD, Josh. An appearance in Canada on Saturday 24 June would seem to count out a secret set at Glastonbury, but it surely can’t be a coincidence that the new album is released on the first day of Reading and Leeds festivals…? Homme also revealed that the first single The Way You Used To Do is a love song with a rather jazzy influence, which isn’t just down to the presence of Mark Ronson on production duties. In fact, Josh confessed that he regularly listens to vintage jazz in the mornings to keep him “on the sunny side of the street”. Homme said: “I guess I’m always looking for something in the morning to stave off any grumpiness, cos I’m not usually a grumpy person in the morning. “So I’ve found that Cab Calloway and Dean Martin and 20s jazz is the way to start the morning. Here’s the grumpier side of Joshua Homme… some of his angriest on stage moments. Turn up the mambo, Josh! Tickets for the European dates are on sale on Wednesday 21 June.